The Gambia is poor, very poor. The North Bank Division is cripplingly poor and very few children own a pair of shoes, those who do are lucky if the shoes fit and if they are in good condition they are extremely lucky! Have you ever stopped to consider what life would be like without shoes at all? In April 2016 Siiboo sent over 1300 pair of childrens shoes to The Gambia, boys shoes, girls shoes, trainers, wellies, flip flops, boots, crocs, slippers, we took them all. Next year we want to take at least twice as many and you can help. It costs in the region of £1,500 to send a 20 foot shipping container to The Gambia and we are confident with your support, your ideas and participation you can help us achieve our goal. 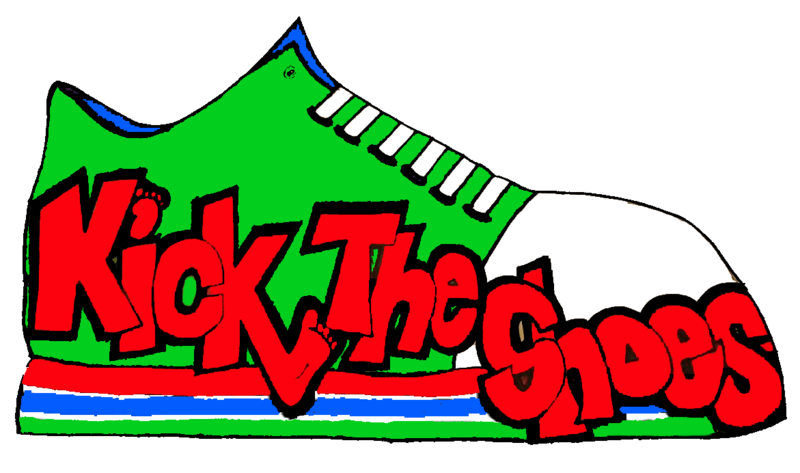 Why doesn't your School challenege its pupils, your club challenge its members, your team challenge another or your pub challenge its regulars to take the Kick the Shoe challenge and organise a sponsored event to be completed in bare feet? Help raise awareness, have some fun and help us raise our shipping costs too.